freestompboxes.org • View topic - schematic Booster Gain of EMG-PA2 Booster pickups? schematic Booster Gain of EMG-PA2 Booster pickups? schematic Booster Gain of EMG-PA2? 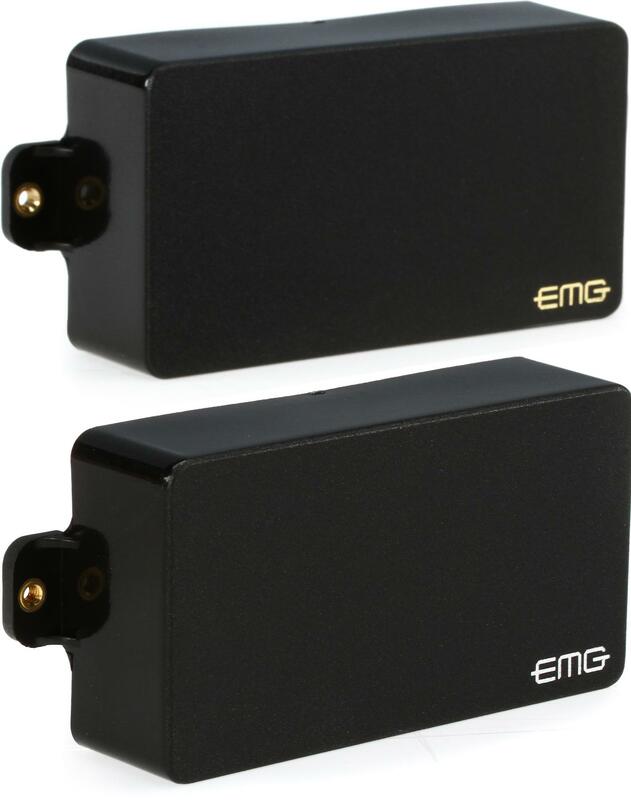 Re: schematic Booster Gain of EMG-PA2 Booster pickups?